Among the great ways to get kids into boating when they're young: sparking their imaginations with stories of adventure and exploration on the water. The Dockwa family has grown by leaps and bounds these past few years, and we're not just talking teammates: our extended family of kids, nieces, nephews, and pups grew as well! Thus we have a collective vested interest in making sure the little ones catch the boating bug early. 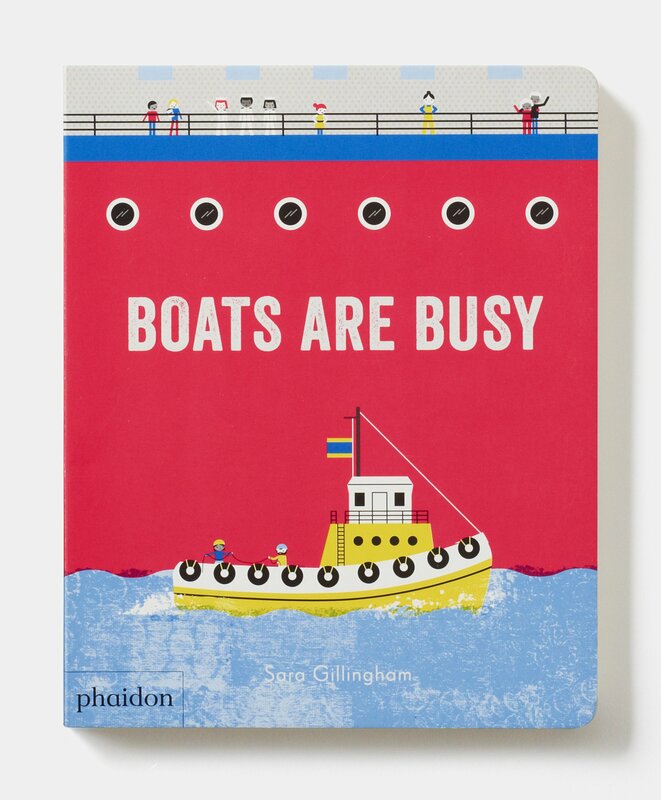 Read on for some of our personal children's book recommendations, as well as some suggestions shared with us from our community of boaters on Facebook. 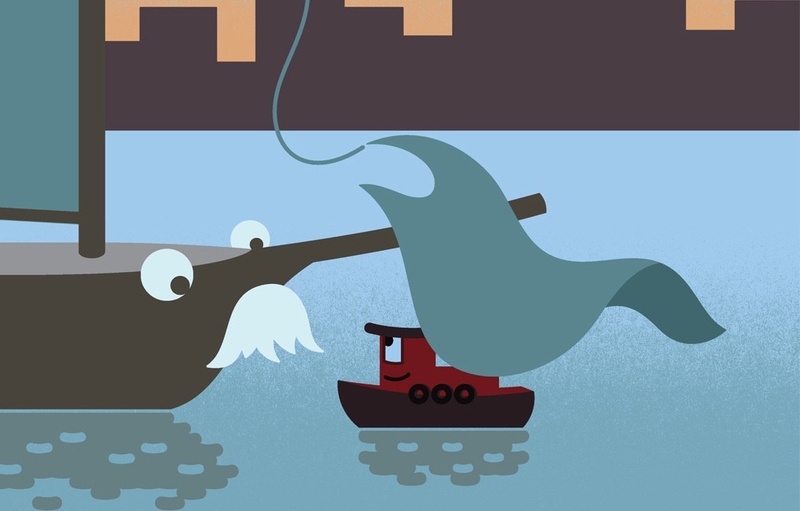 The big ships in the harbor know they can count on Little Tug to help them out when they get stuck. But, what happens when Little Tug gets tired? In Little Tug, children get to see that big or small, we can all make a difference in the world. For any young child, there are few things more excruciating, more traumatic, more torturous than bath time. And this little piggy is putting his hoof down with No. More. Baths. 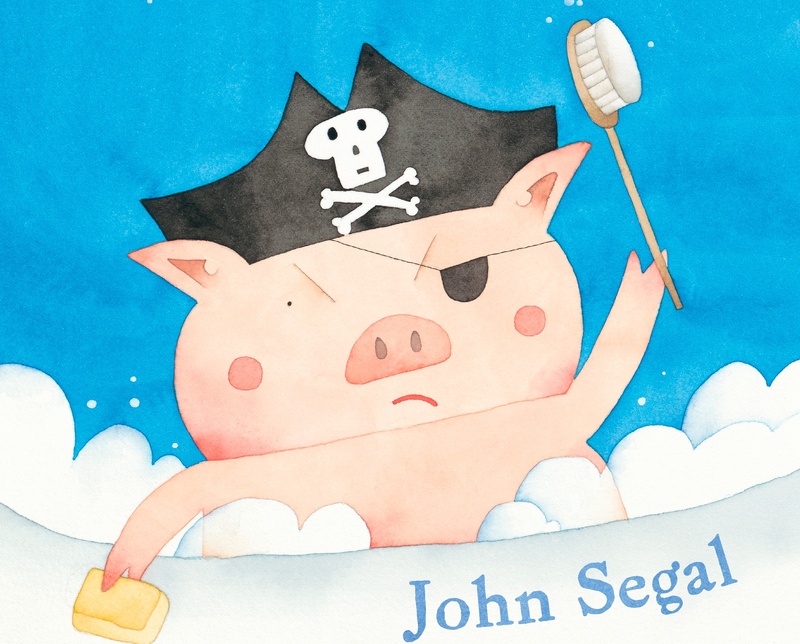 A circus ship runs aground off the coast of Maine, and the animals are left to their own devices! Our COO Tyler loves this read for his little ones. "Beautifully illustrated. Short and easy to get through, which is a plus at times as a parent." A little boy has a toy boat that he made out of a can, a cork, a yellow pencil, and some white cloth. 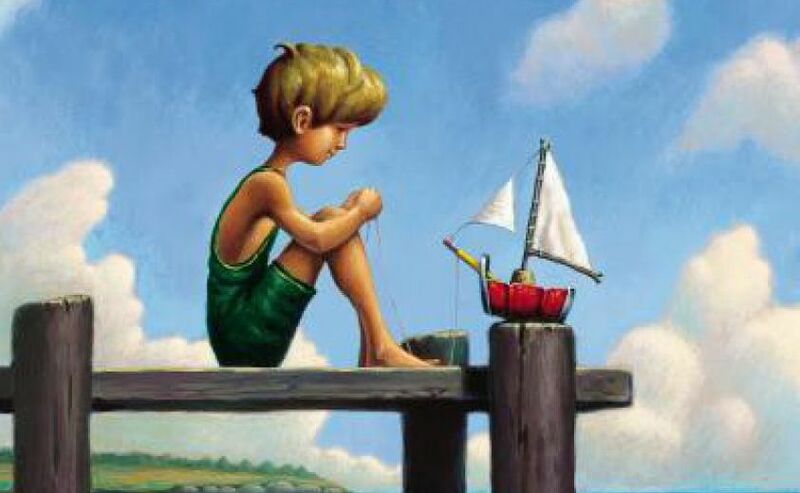 The boy and his boat are inseparable... until the day the wind pushes the boat out into the wide lake, and the little boat must face fierce waves, a grumpy ferry, a sassy schooner, and a growling speed boat if he is to find his way home. Scuppers the Dog wants to be a sailor more than anything else. After a long time of hoping, Scuppers get the chance to go out into the deep blue ocean - but, his ship gets wrecked! 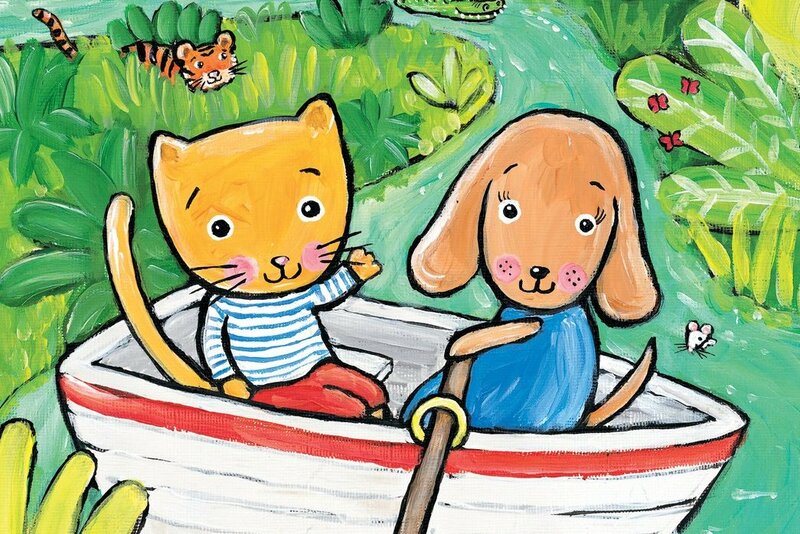 Read along as a rosy-cheeked kitten and puppy come upon one delightful animals surprise after another as they paddle down a rain forest river. Houseboats, ferries, fishing boats, sailboats... see all the boats parade on the busy bay. Inspired by the San Francisco Bay but with a universal appeal! From sailboats to ferry boats, tankers to clippers, boats are busy. 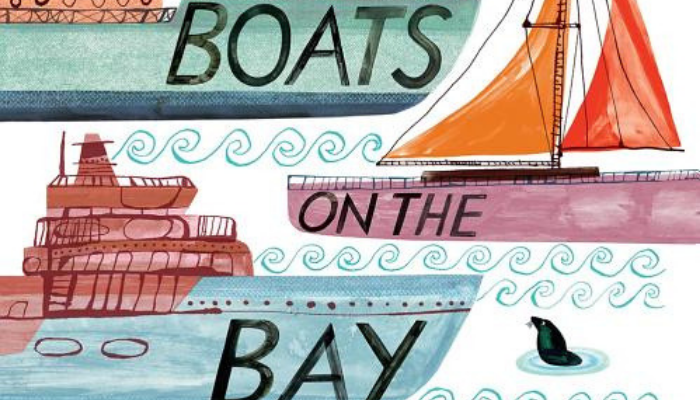 With this book, young readers will learn to identify and define a range of floating crafts along with learning some nautical flags. Beside the sea, there once lived a cow, a donkey, a sheep, a pig, and a tiny little mouse. One warm, sunny morning, they decided to go for a row in the bay. 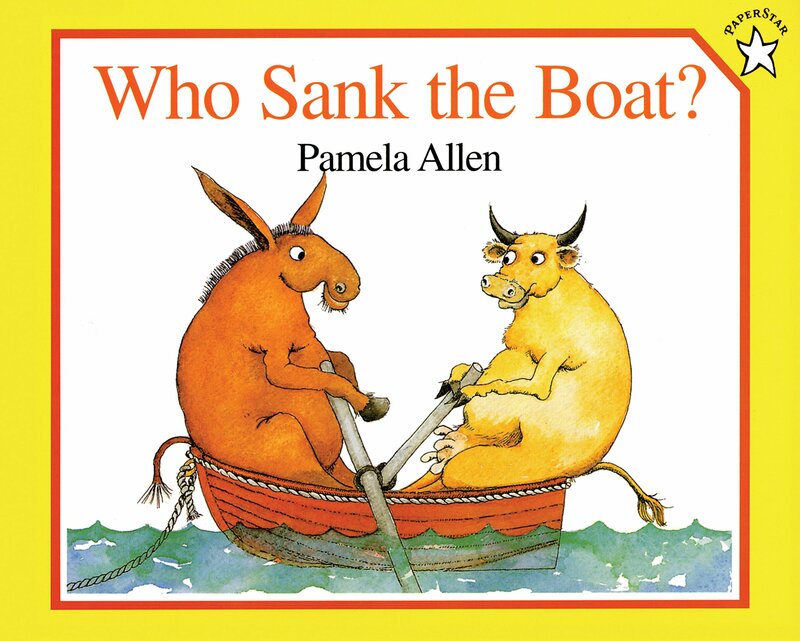 Do you know who sank the boat? 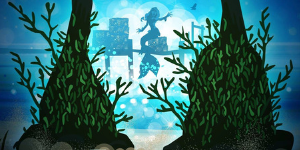 Per Chesapeake Bay Magazine, this book's hero, The Mermaid, is a mascot for conservation who takes her environmental message to kids of all ages across the Chesapeake Bay. The story’s message is that even small voices can make a difference, and that children will be the future protectors of the Bay. 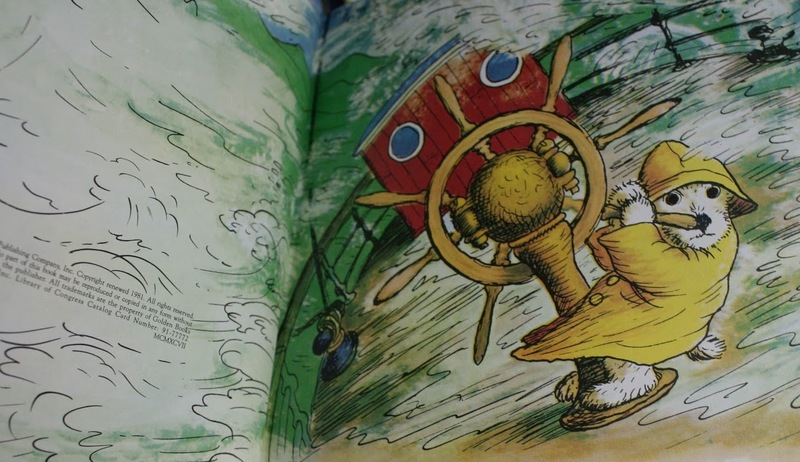 What boaty tales are you reading to the little ones in your life? 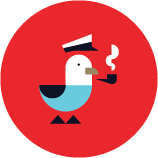 Let us know – email becky@dockwa.com.